The construction of Dogwood Garden began in the winter of 2013. Dr. Campbell and the students in his Anthropology of Food class began building and planting in the site in 2013. 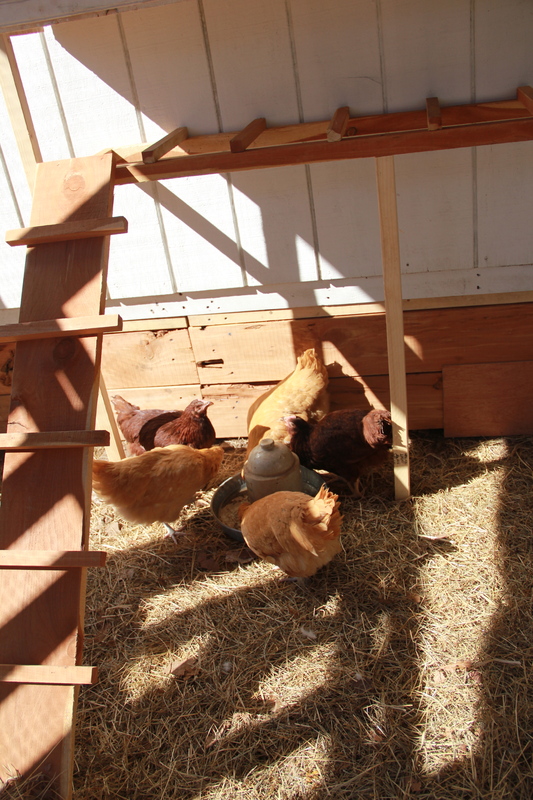 The first season, crop varieties that could withstand the winter months such as Red Russian kale, Cimarron lettuce, and cabbage were planted. 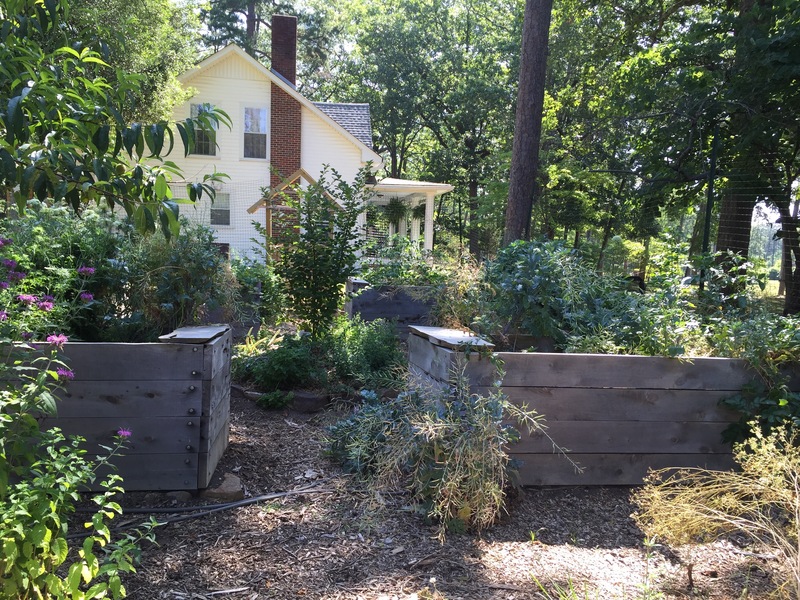 The site for the garden was perfect because for twenty-seven years Berry College professor of psychology, Dr. Steven Bell had kept an organic garden on the same site and had never used chemicals. 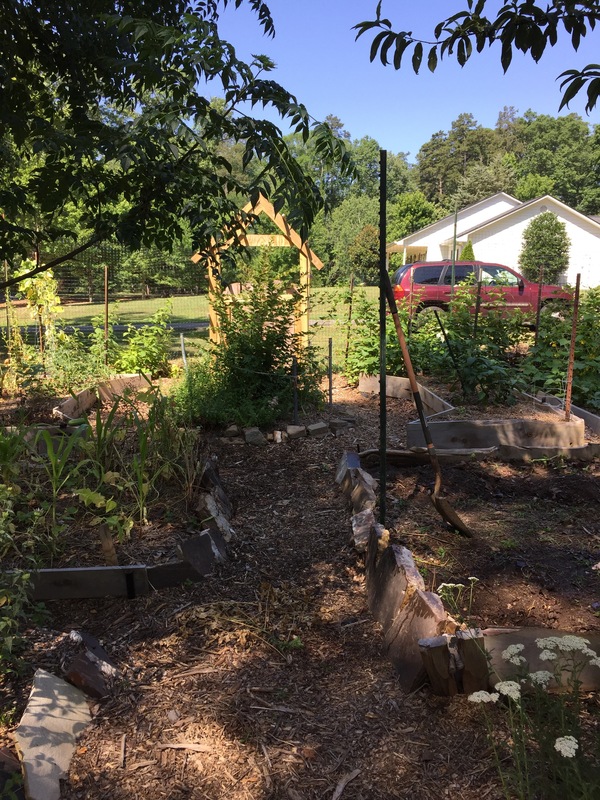 The mission of the garden is to save and share the traditional crop varieties of the southern Appalachian region that are currently being forgotten by younger generations. We hope to foster the saving and sharing of these heirloom seed varieties as well as educate people on the importance of agrobiodiversity in the garden. Before coming to Berry, Dr. Campbell had collected several hundred traditional seed varieties from the Ozarks in Arkansas where he had conducted a longitudinal study on traditional crop varieties and sustainability practices in the Ozarks. Upon leaving Arkansas, Dr. Campbell left his seed bank with the Southern Center of Agroecology, a non-profit organization dedicated to maximizing the use of local resources to promote sustainability. Dr. Campbell brought with him to Berry seed varieties that are native to the region of Appalachia where the college is located. He incorporated these seed varieties into Dogwood Gardens when the first growing season began in the spring of 2014. There is currently a seed bank being compiled at Berry College made up of the heirloom seed varieties gathered by Dr. Campbell and his students and saved from Dogwood Garden and other ABC project gardens. The mission of the gardens is to propagate the traditional crop varieties of the southern Appalachian region that are currently being forgotten by younger generations. The Berry College Environmental Studies Program hopes to foster the saving and sharing of these heirloom seed varieties as well as educate people on the importance of agrobiodiversity in the garden. Through annual seed swaps in the city of Rome, we are able to share our heirloom varieties and ecological knowledge with avid gardeners in the Rome/Floyd county area. This bed of okra, mustard green seedlings, and field peas demonstrates how a gardener can create a replica of a natural habitat within their garden. 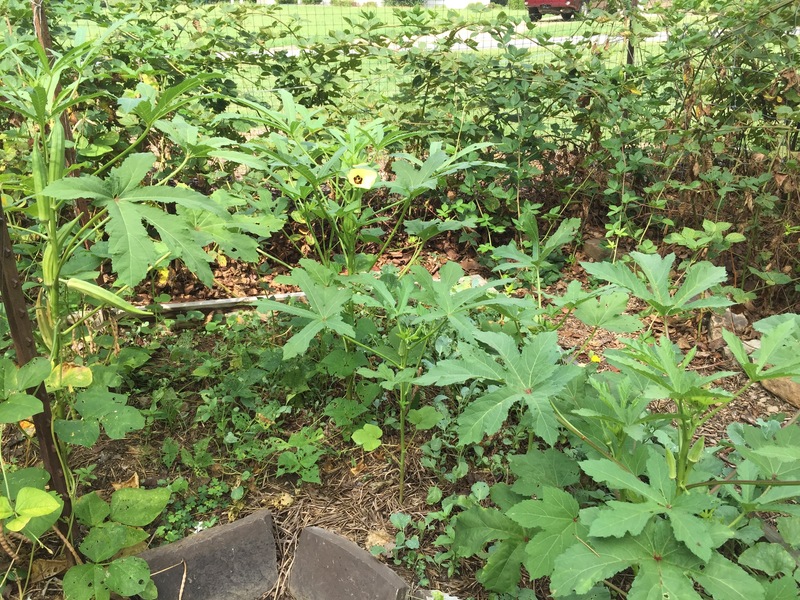 The tall okra, climbing peas, and low growing mustard greens show how a garden bed can resemble a forest with different levels of growth.